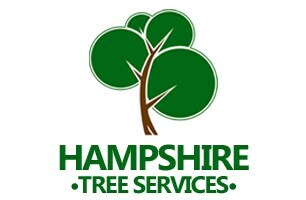 Hampshire Tree Services - Tree Surgeon based in Hayling Island, Hampshire. Adam Mansell formed Hampshire Tree Services in 2007 having already gained 8 years’ experience in the field. The goal has always been simply to provide our customers the best possible quality of workmanship at the best possible price. Using the knowledge gained from our years of valuable experience, we are able to offer an unparalleled service and, with an unblemished safety record in a potentially dangerous industry, you can rest assured that your property is in safe hands. All of our staff a highly competent, hold the relevant NPTC qualifications but equally importantly are friendly, personable and respectful of our customer’s individual requirements.